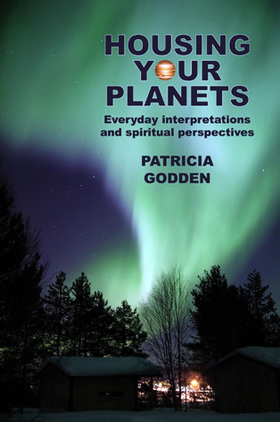 Patricia Godden - Understanding yourself and your life better with astrology. Author Patricia Godden. Astrology is both a science and an art. It is a science because it is based on the exact position of the Sun, Moon and planets in the sky at the precise time and place a person was born. Over thousands of years, man learned to correlate certain events in life with particular positions of the planets. The art of astrology is to interpret the positions of planets in the sky, based on this experience, for an individual, a business, organisation or nation. Similarly, much can be understood about the nature of a company, organisation or country by studying the horoscopes for the time of their constitution or inauguration. My aim is to help you understand yourself and your life better. Through astrology, you can gain insight into what is happening in your life and how to handle it. Astrology is a source of information that can help you to make life decisions and assists you to reach your potential. There are many factors to consider when interpreting a horoscope. When looking at each planet, the first point to consider is how the energy of that planet can show itself in the sign of the zodiac in which it is placed. For instance, Venus relates to harmony, love and closeness. When Venus is in the sign of Leo, the person expresses affection warmly and enthusiastically and can be creative but also likes to be the centre of attention. The energy of Venus manifests in a different way if it is in another sign so when, for example, Venus is in Aquarius, the person may be more detached while liking to socialise. The area of life in which these energies manifest is shown by the astrological house which the planet tenants. Taking the example of Venus in Leo, if that is in the seventh house of relationships, the warm enthusiasm is shown on one-to-one relationships but the person may also like to be the centre of attention. If Venus in Leo is in the tenth house of the career, the person may work in the creative arts or be on the stage. Each of these expressions of a planet in a sign and house are further modified by interactions, called aspects, with other planets. The way the energy is modified depends on which planet is aspected as well as the type of aspect. 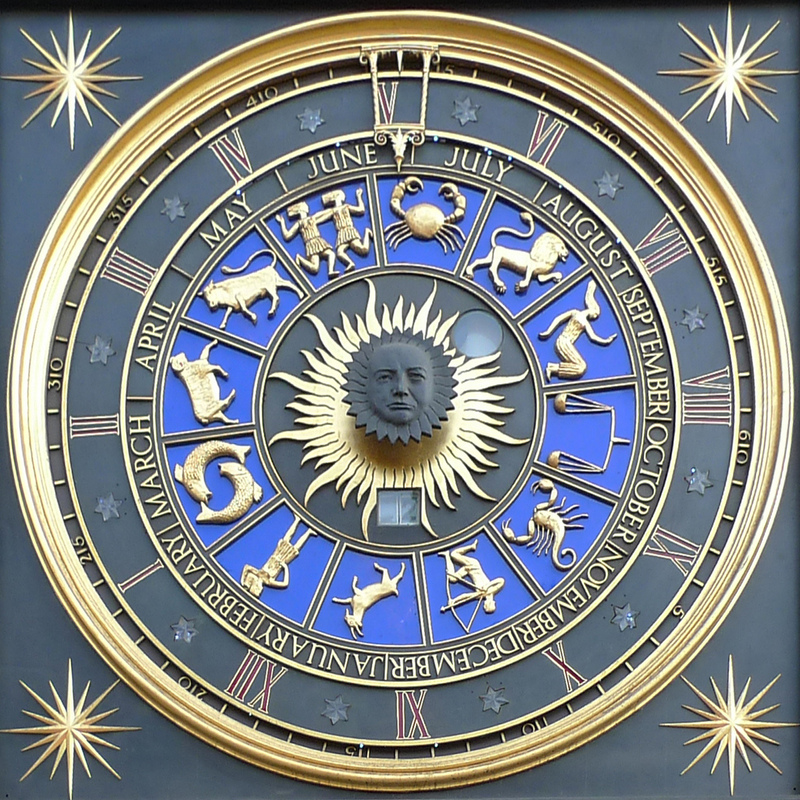 All of these factors are considered and integrated during the process of interpreting a horoscope. The planets, signs and houses are shown in other pages on this site.